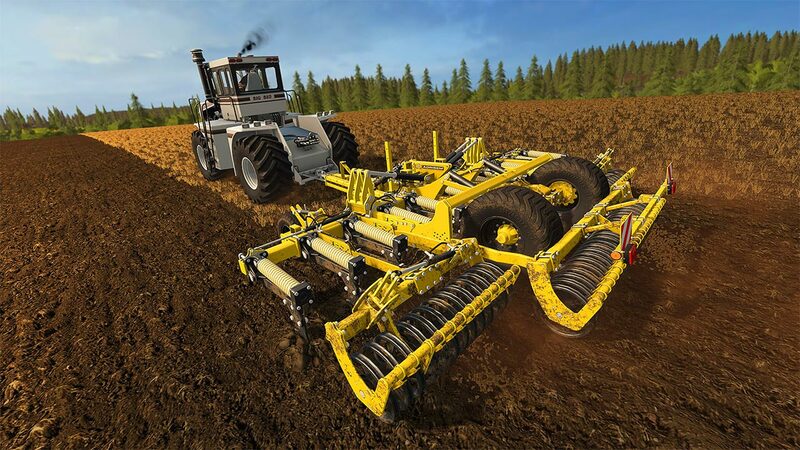 Expand Farming Simulator 17 with the Big Bud Pack for the most complete Farming Simulator experience! 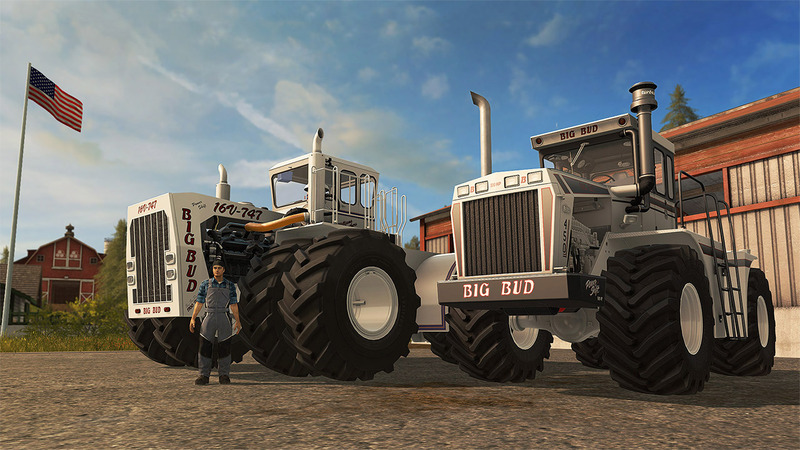 Drive &apos;The World&apos;s Largest Farm Tractor!&apos; Includes 2 BIG BUD Tractors and some of the most enormous pieces of farming equipment ever made. 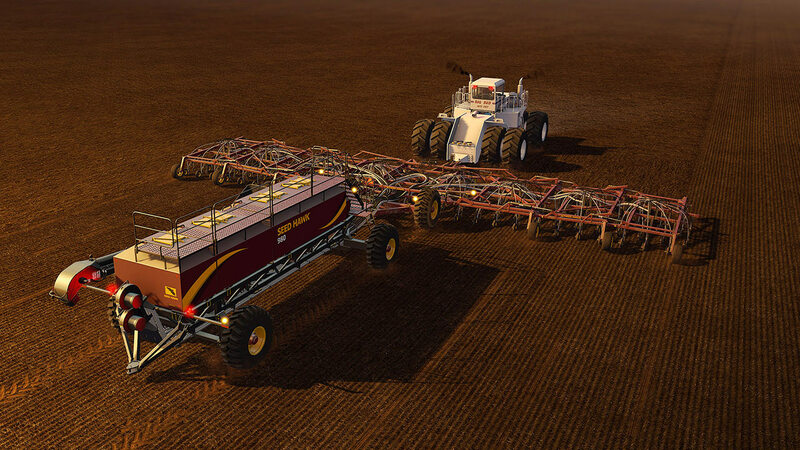 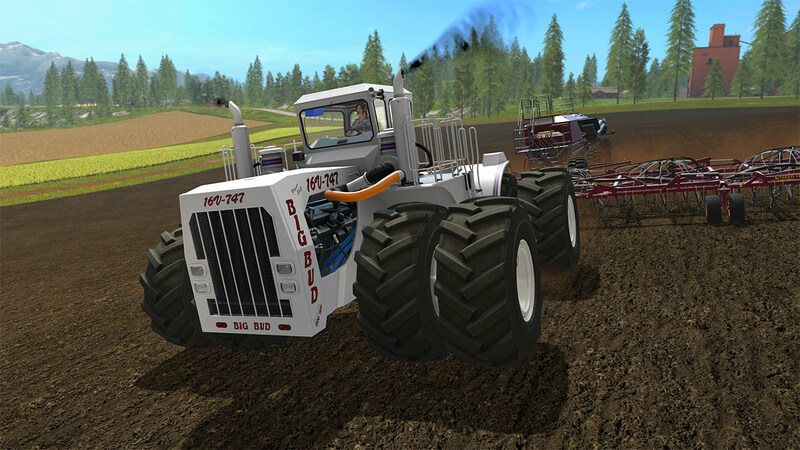 Work your fields in a whole new way, and feel the satisfaction of driving the colossal Big Bud tractors! 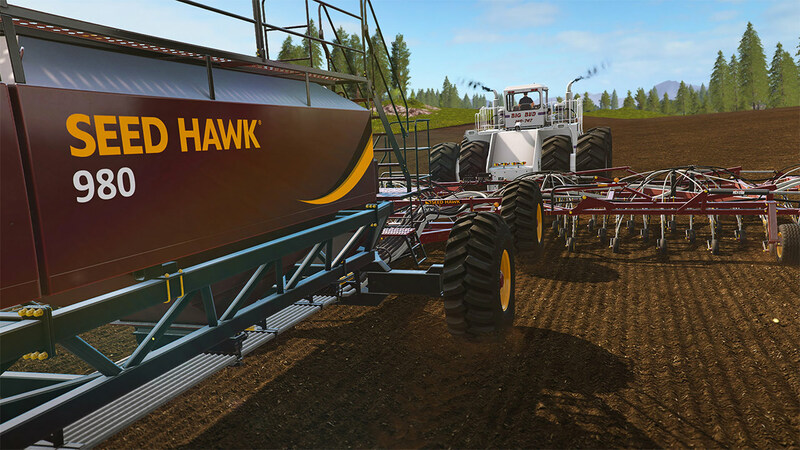 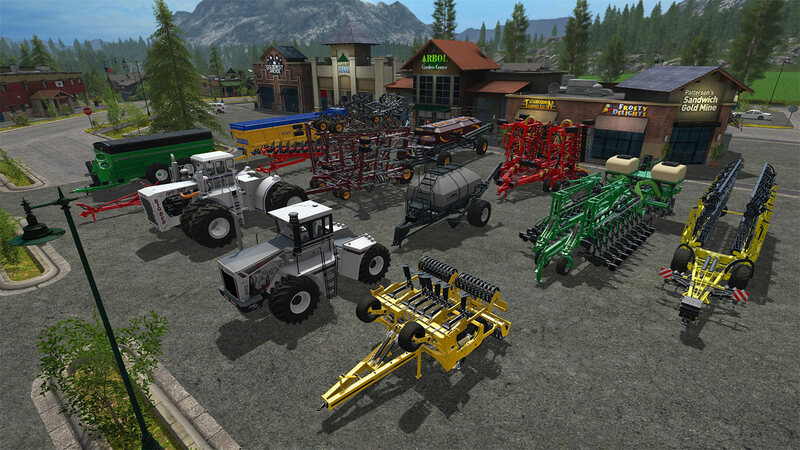 Gear up with 2 monster Big Bud tractors and 12 new pieces of equipment from iconic brands including Bednar, Great Plains, Grégoire-Besson, Seed Hawk and many others.